Does your raingarden need maintenance? We can help! 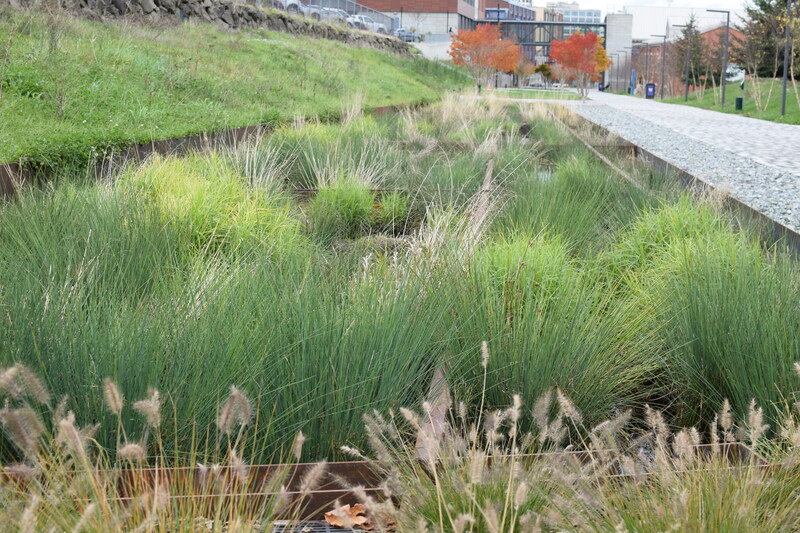 For quick low-maintenance tips on raingarden care, see our Low Maintenance Tips Sheet. If you would like a raingarden expert to visit your site, or would like funding or manual assistance with raingarden upkeep, contact us to get started.